Will Bluetooth locks mean an end to metal keys? Your smartphone is now your key. 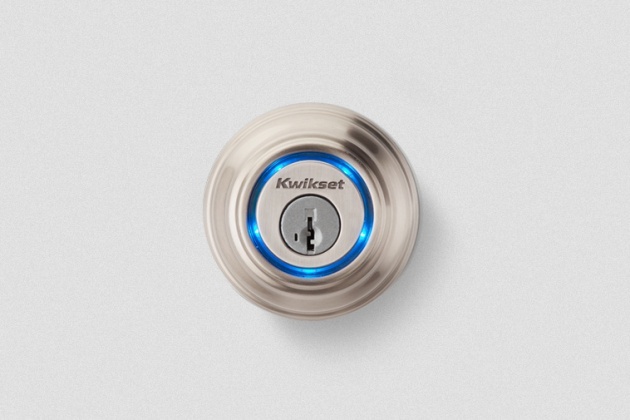 Kevo by Kwikset is leading the move towards locks that don't require physical keys to open them. Just touch your lock with your phone, it will recognize it and unlock the door. You can also send an electronic key to family, friends, or visitors who have a compatible smartphone, so they can use their phone as a key too. Is this the future of locks?